I can't believe that May is here! Only 25 more days left of school for me! This year has flown by! 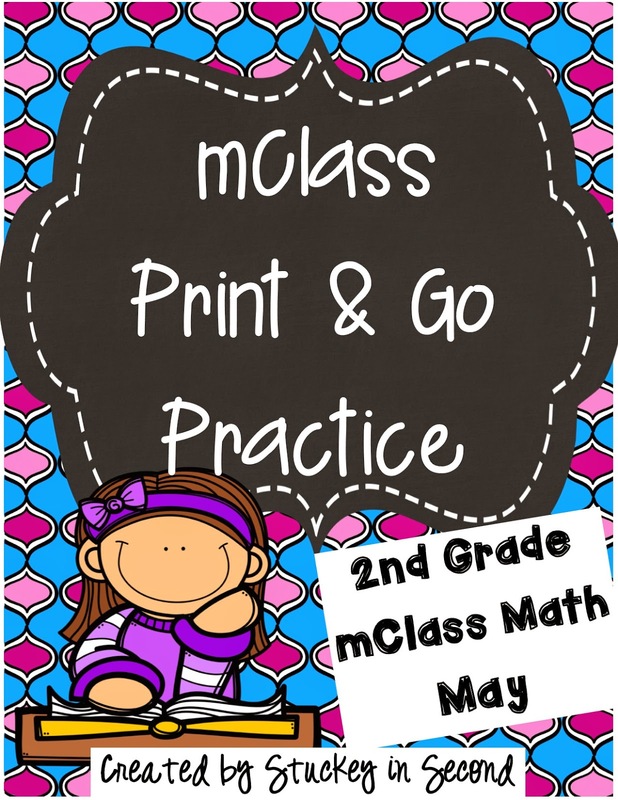 Head over to the Classroom Tested Resources blog today where I'm guest posting! 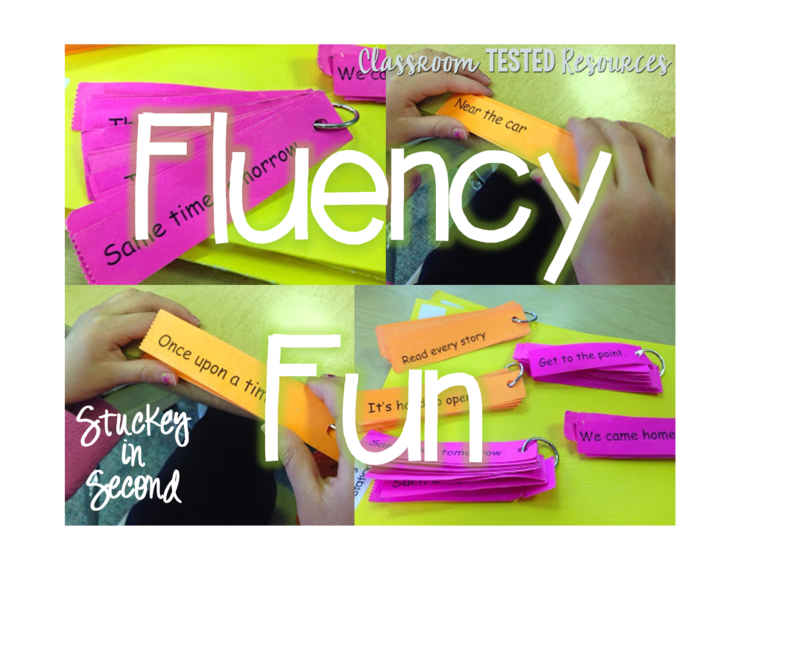 I've written a post about how I practice fluency in my classroom and I've also left a freebie! 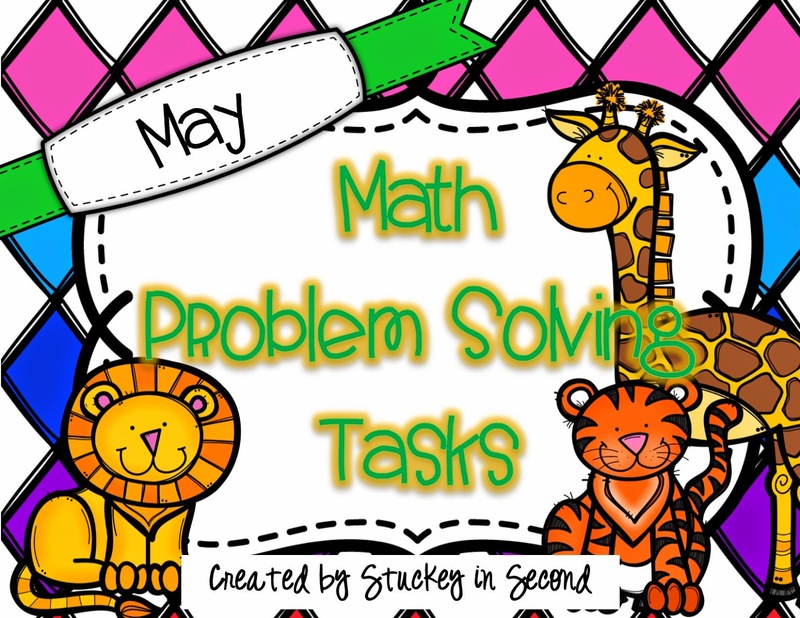 Also, just in case you didn't see on my Facebook page, I have posted my popular mClass Print and Go Practice packet for May, along with my May Math Problem Solving Tasks!